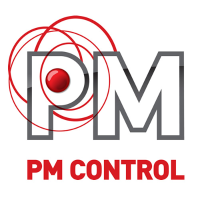 ArabiaWeather Inc. is Arab's first and largest private weather company established in 2006, offering our customers with highly standard multilingual weather services. Arabiaweather.com is our web portal produces accurate, localized weather forecasts for 22 Arabian countries reaching 200 million inhabitants, by offering the service for thousands of cities and locations Our most popular features are weather news, hour-by-hour outlook, 10 days weather forecast, blogs and much more. 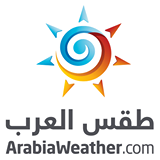 Make sure to visit arabiaweather.com for current weather forecast.